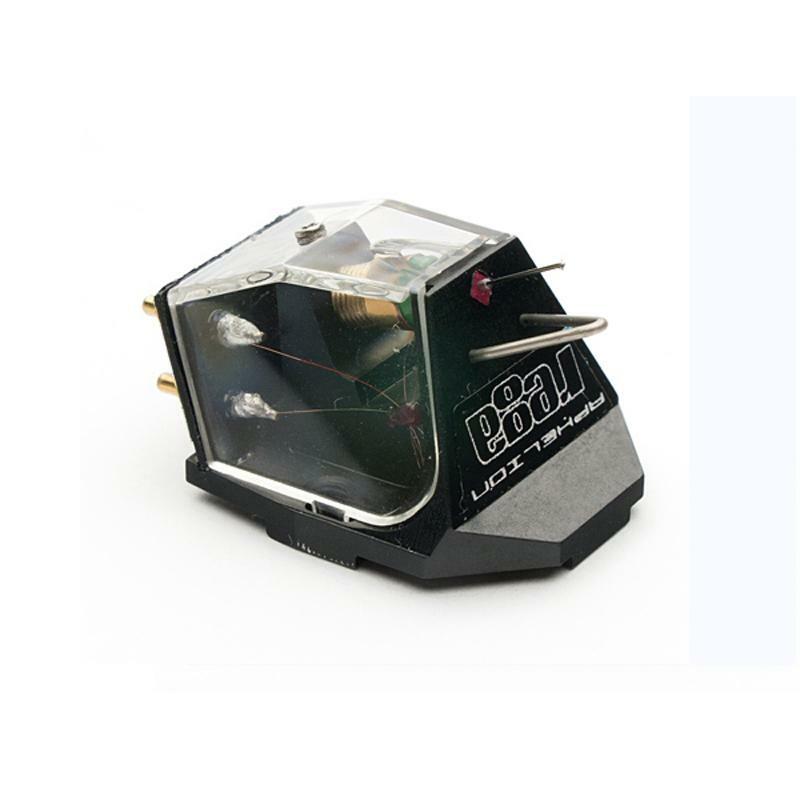 The Aphelion is the third generation of Rega's unique moving coil cartridges.Taking the technology developed from the latest Apheta 2 to the next level, Regas engineers have fine tuned every aspect of the original design. Aphelion features a new boron cantilever and super high-powered, neodymium magnet and a coil meticulously hand wound on an iron micro cross that is fifty percent smaller than the original. The weight reduction of the generator allows the cartridge greater freedom to track the vinyl groove accurately ensuring even more detail is extracted from the vinyl. The Aphelion is housed within a completely redesigned, single piece, aluminium black anodised body and protected by a CAD designed, clear rigid cover to protect the internal fine wires, making handling whilst fitting, safe and risk free.